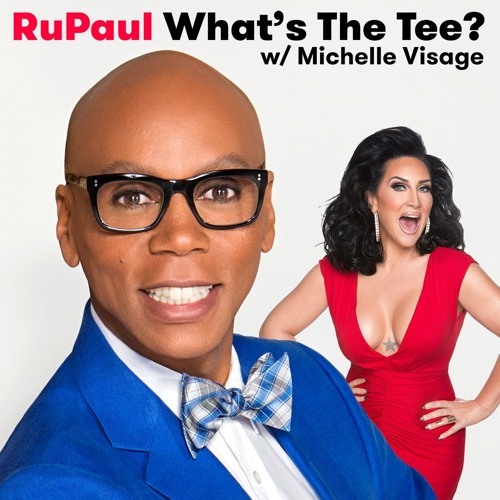 In this episode RuPaul and Michelle Visage are joined by Lady Bunny. They discuss Ru meeting when Bunny she was 17 in Atlanta, moving to New York together, the traditional queens, Wigstalk, Bianca Del Rio and comedy. This episode is sponsored by Squarespace(www.squarespace.com/ru), Talkspace (www.talkspace.com/ru), and (TodayTix offer code ru)..